Ru showed a demo of our mobile automation tool AltRun at the European Testing Conference 2017. 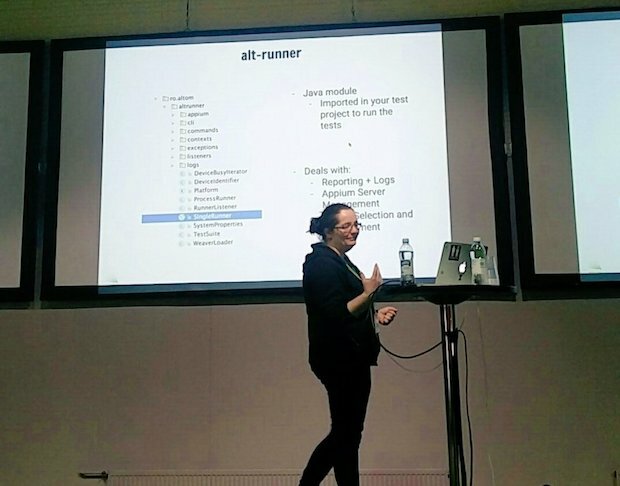 AltRunner is a tool for running automated tests on Android and iOS apps. It offers an overview of the progress while running multiple tests and its logs are very detailed.